Sadie Jones’ new novel is incredible. I have been a huge fan of her work ever since The Outcast and it was a fantastic surprise when my sales rep handed me a reading copy to discover it was a new book from this outstanding author. Recently married couple Bea and Dan decide to take three months off from the lives to recalibrate. Dan, who wants to be an artist, is stuck in a real estate job he hates and Bea hopes a break will allow them both to refocus on what their true goals in life are. Their first stop on their trip is to visit Bea’s brother Alex, who is living in a rundown old hotel in France that he is slowly refurbishing. Bea’s family is something of a grey area for Dan as Bea is willfully estranged from her parents. While Bea and Dan are staying at Alex’s hotel Bea’s parents decide to make a surprise visit. Dan quickly learns there is more to Bea’s family than he has been told and as Bea tries to protect her family secrets tragedy strikes and everything Bea has tried to keep from Dan (and keep Dan from) slowly and irrevocably comes out. Sadie Jones constructs this story beautifully in four distinct parts as she intimately explores themes of family and class and how both are inescapable. Her writing is thoughtful and powerful and her characters so evocatively drawn all of which amplifies the intensity of the story as events unfold. She cleverly introduces us to Bea and Dan at the beginning of the novel and giving us insight into the dynamic of their marriage. As they go on their holiday this dynamic starts to slowly shift and crack. Cracks that are exploited as tragedy and truths unfold. The fourth and final part of this novel is literally one of the most intense reading experiences of my life and the ending left me in utter shock. 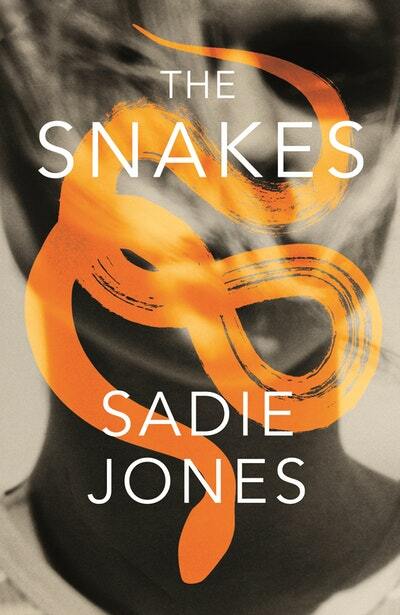 If you haven’t read Sadie Jones before now is the time to discover a simply sublime author.